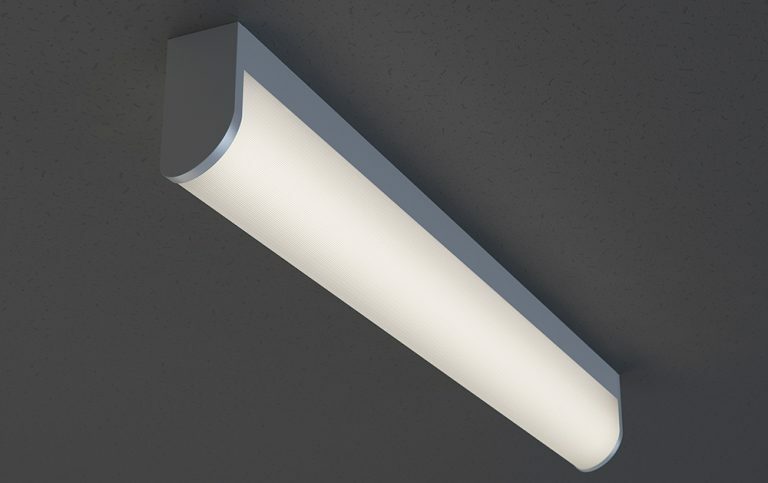 Specification grade surface mounted wall or ceiling luminaire with ribbed white acrylic diffuser. For use in indoor application where a 2-light, T8 or T12 luminaire is required. Available in 18.5″, 24.5″, 36.5″,48.5”.